I think most people find it irritating. 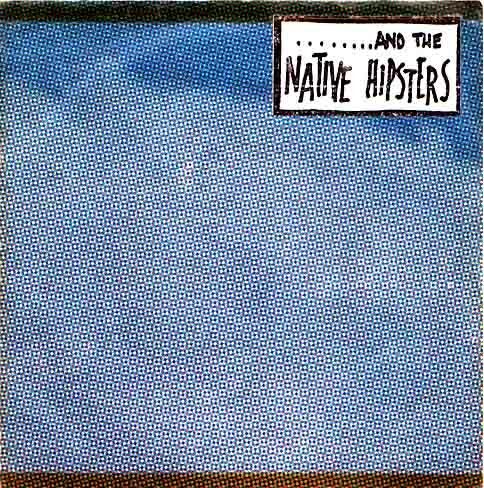 ........and the Native Hipsters are Nanette Greenblatt and William Wilding. Typical 'do it yourself', they even stamped the label themselves. 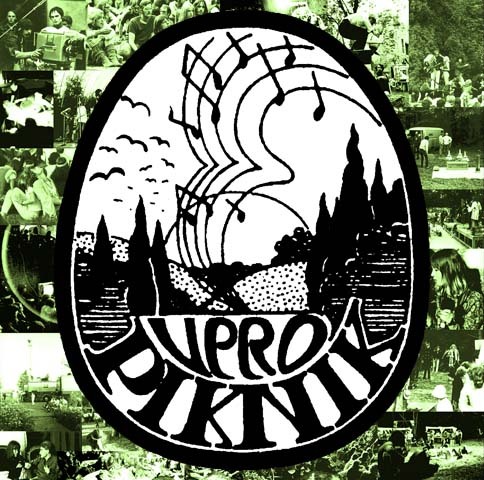 I stumbled upon a self made double cd with music from the dutch television programs called Piknik (1970) and Campus (1971). It was broadcasted live by the alternative television organization VPRO. Two bands played live every episode. After 25 years the VPRO broadcasted some audio recordings again, there are no video recordings left. What I post are these audio recordings. Information is still available on the VPRO site (in dutch). You can hear some more of Sly & the Family Stone and Dr. John's performance in a Real Audio stream on the 3 voor 12 site. 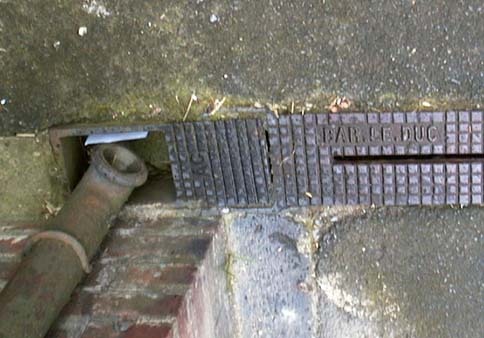 En het probleem is niet dat je tureluurs wordt van het staren naar zo'n klein schermpje? Volgens Accenture is een van de grootate [sic] problemen bij de acceptatie van nieuwe producten dat ze te ingewikkeld voor de consumenten zijn om te gebruiken. De early adaptors zijn techofielen [sic] en hebben geen problemen ermee, maar zodra het brede publiek deze producten aanschaffen komen de problemen omdat ze de werking niet begrijpen, teleurgesteld zijn in de kwaliteit en mogelijkheden en een slechte klantendienst treffen bij problemen.. This was the original one, still available on the cd "Music to Moog by". 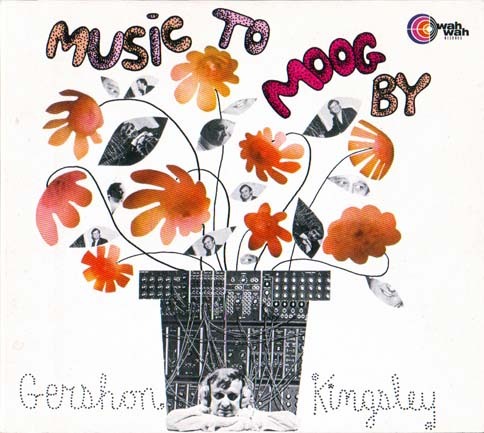 Gershon Kingsley recorded it in 1969, but only after three years it became a huge hit, not in his version but in the versions of Hot Butter and the Popcorn Makers, that sounded much like the re-recording of Kingsley, done with his First Moog Quartet. 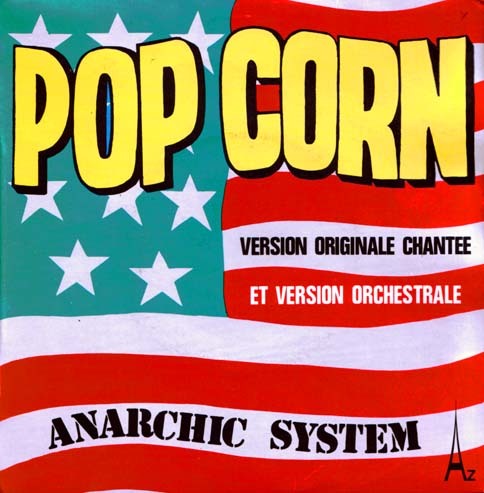 It is covered a lot of times, you can find a list of all versions at popcorn-song.com. I included three covers in the post. And the last one a cover by Gershon Kingsley himself, done on a Groovebox in 2000, on the sampler 'At home with the Groovebox', a beautiful relaxed version. Kingsley is most well known in his collaboration with Jean-Jacques Perrey with the albums 'The In Sound From Way Out' (1966) and 'Kaleidoscopic Vibrations' (1967). A vocal version of this well known tune by Gershon Kingsley. Tomorrow more about Pop Corn and Kingsley. 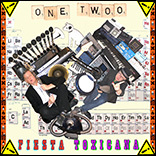 I bought this single for two euro in a little restaurant in Amsterdam: Latei. This a place at de Zeedijk 143 which not only is a restaurant, but also a second hand shop. Everything you see, including the furniture, you can buy. 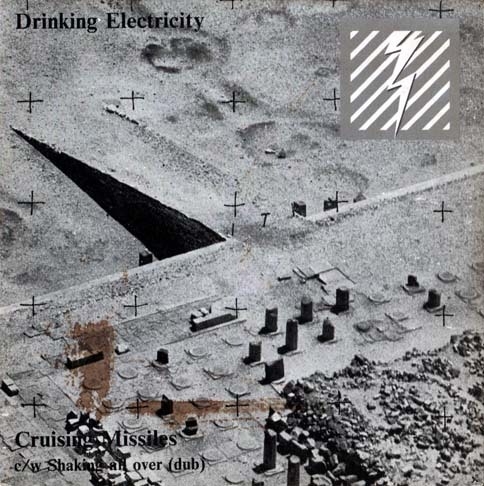 Here is the second single of Drinking Electricity I own. On the b-side a version of 'Shaking all over' that deserves more the label electronic. I knew that song from the Who (Live at Leeds). But it is written and first performed by Frederick Heath using his pseudonym Johnny Kidd.